Being a professional web designer often requires you to wear many hats. This is especially true if you’re the sole proprietor of your business. Not only are you coming up with wireframes and logo drafts, but you’re also the in-house expert on QuickBooks. While the actual creative work may be your passion, you know how critical some of the less glamorous decisions are to the success of your business. Take your web hosting needs, for example. There is a lot riding on the solutions you choose for your clients. For one thing, you have a budget to keep an eye on. 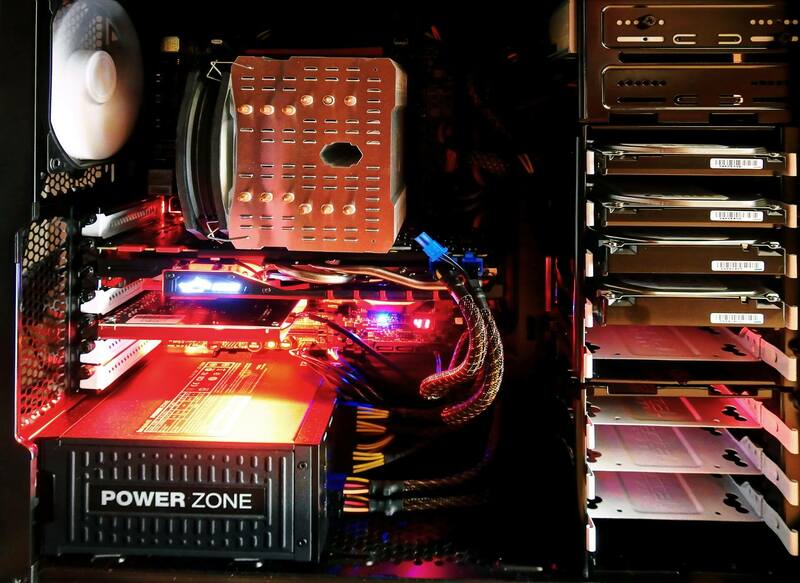 If providing hosting for your clients becomes overwhelming overhead, you have a problem. Your clients are relying on you to take care of their entire web operation and you need to turn a profit. When it comes to hosting solutions, you have options. Options are good to have, but using them wisely is the key. As with most things, you’re going to be balancing cost vs. performance. There’s no getting around that challenge. Luckily, there is no one size fits all solution to hosting so there are opportunities to save money depending on the particular client. Let’s take a look at some of the hosting options available and see which solution applies to which use case. Let’s start with the simplest option: shared hosting. If you’re a professional web designer, this is where you probably cut your teeth when first getting your business off the ground. The biggest advantage of shared hosting is the cost. This is the cheapest hosting option. It’s like renting an apartment vs. buying a house. Mortgage payments tend to be higher and it takes longer to close on a house. With renting, you’re up and running quickly and you pay less. To take the analogy further, though, if someone has a massive leak in their apartment forcing the landlord to shut off the water and your ceiling is destroyed, you’re now on the losing end of the shared resources arrangement. Shared Hosting just got better – try a Fully Managed, Premium Shared Hosting Plan from KnownHost. That’s all to say if your client is concerned that their site seems slow, the fact it’s on a cheap unmanaged shared hosting service could be the culprit. That doesn’t necessarily mean you shouldn’t use shared hosting. For many small businesses, they don’t need high performance. If your client isn’t running an ecommerce site and is light on audio/visual, shared hosting will probably work just fine. Just bear in mind if they suddenly see a massive spike in traffic, they could be looking at some downtime. The host server has to cater to all the sites sharing its resources and if your client’s site begins to need more and more of them, there will be a service interruption. Of course, increasing demand is a problem everyone wants to have. If your client is seeing increasing traffic you may need to migrate to one of the following servers. Choosing to set your client up on a VPS is a strong, middle-of-the-road option that will probably lend itself to the majority of your use cases. Because everyone loves a continuous analogy, let’s stick with housing. Now you have a condo. It’s yours, but, in a way, not quite. You can decorate as you wish, you have a lot more space compared to an apartment, and you can be pretty autonomous by comparison. However, there are rules. You may not be able to put that barbecue there or park your car wherever you want. You also still have a fairly close relationship to your neighbors, though thankfully they’re not flooding your ceiling anymore. What this all means is you have allotted resources that are guaranteed to you, but you’re still relying on a resource pool that other people are using. The speed improvements are a huge selling point when moving to a VPS from shared hosting. Though you are sharing a physical machine with other sites, they have no effect on your site’s speed. Basically, as long you personally don’t hit the ceiling on your VPS configuration, your site performance will hold up. Scalability is also relatively simple on a VPS as no real migration is required. However, because this is your private space, you are responsible for the management of it. If you want to reboot the server, you can. If you need to run some kind of resource-intensive software that would bog down your local machine, in most instances you can instead run that software in a virtual environment. You’ll need to check with your hosting company first, though. If for some reason you need to run software that pulls in massive quantities of data in real time for hours, a VPS would be much more convenient than having your home computer slowing to a crawl and your cable company contacting you about your data usage. Like with a condo, though, you are responsible for your space. Which could mean headaches if you’re busy doing client work and something happens. Luckily, you can opt for a managed VPS to avoid that. We’ll touch on managed servers below. Now you own your own single family house. Congratulations; peace and quiet at last. All the space you need is yours and you actually own the property. That’s pretty much what a dedicated server feels like and is the hosting solution most people are probably familiar with. You’re paying for the use of a physical machine every month. No other accounts exist on it and you get the full scope of its resources. This is the most robust solution, but also the most expensive, similar to buying a house. An entire house isn’t always what people need, just like a dedicated server. But if your client is running a resource intensive ecommerce site, for example, you’re going to want to set them up with the fastest hosting solution. Because you’re not sharing resources and are renting the entire machine, the only limit on your bandwidth is the monthly resource allotment you agreed to. 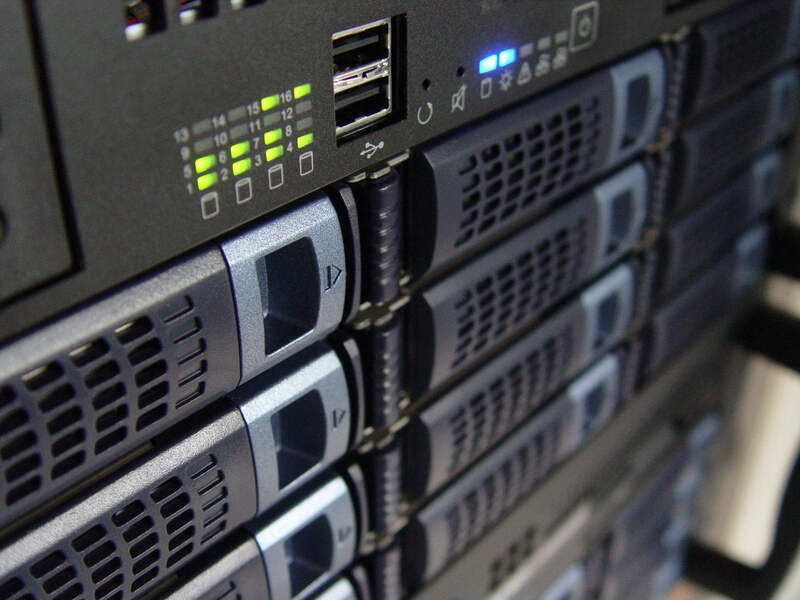 Dedicated servers are the best choice for your biggest clients. Providing each of your clients with a dedicated server can quickly eat up your budget, but for the most highly trafficked and resource hungry projects, they are the best solution. When it comes to a VPS or dedicated server, there is one more thing you need to consider and that is going with a managed or unmanaged hosting plan. For a web designer, managed makes more sense. Client work is the focus. Having to worry about security, DDoS attacks, general network errors, and any of the other things that could routinely happen is a job unto itself. When presented with the option to have a managed server, take it. Any additional costs will pay for themselves thanks to peace of mind. Fully Managed, Perfectly Isolated, Resource and Feature Rich, that’s a Shared Hosting Plan from KnownHost. As you can see, there are multiple hosting solutions for you to choose from when it comes to maintaining your clients’ websites. Ultimately, you need to evaluate the traffic levels for each when determining which kind of server makes the most sense. Higher traffic loads correlate towards more expensive server options that provide more resources. You’ll also need to take things like ecommerce vs informational sites into consideration when deciding on a server. No matter your clients’ situations, there are appropriate hosting options available.